Have your offices and business premises cleaned by our reliable professional team. We can look after your pets when you're away, or walk your dogs if you don't have the time to. Keeping your children in a safe and hygienic environment, and preventing allergic reactions to dust mites. Support at home for those who need a helping hand. Regular or one off cleaning of your home, reliable and friendly service. Ensuring you meet the relevant 'essential standards of quality and safety'. 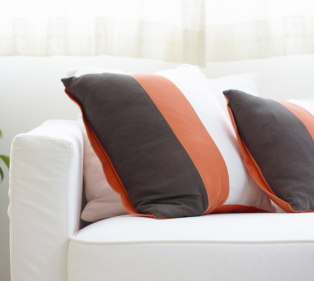 Have your carpets, rugs and upholstered furniture deeply sanitised by our specialist equipment. You’d be surprised how much of a difference our cleaning can make. Also helps with dust mite allergies. Here at Mum’s Helping Hands Ltd we provide a high quality personalised cleaning service for both domestic, commercial cleaning and one off house cleaning. 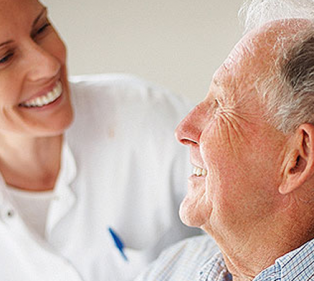 We also provide home help service, home care support in Nottingham. We are trying to do what we can to make your life easier, and take work off your hands. Whether it’s Contract Cleaning, End of Tenancy Cleaning, Domestic Cleaning for your home, Commercial Cleaning for your business or just a regular office clean, carpet cleaning & upholstery cleaning service, handyman work, garden maintenance, or maid service, we’re always happy to help. If you’re going away or aren’t able to walk and feed your dogs, or any other animals you might have, we do a Pet Sitting and Dog Walking service. For those who suffer from allergies, asthma, or eczema, we have specialist mattress cleaning and carpet cleaning equipment to remove dust mites. We also offer this service to hotels and nurseries to create allergy friendly nurseries and hotel rooms around the country. Our specialist Nursery Cleaning service is focused on reducing bacteria and virus levels around children when they are most vunerable. We also provide home help, domiciliary care and domestic care for the elderly and disabled in the Nottingham area, and those who've recently come out of hospital: doing gardening, shopping, collecting prescriptions, transportation, general help around the home, or even just having someone there to have a friendly chat and spend time with. 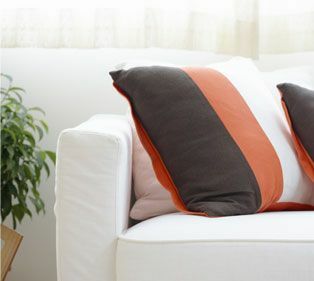 It is important for landlords and companies to comply with Furniture and Furnishings Fire Regulations for seating upholstery and beds, which is why we can also provide a Fireproofing Service. 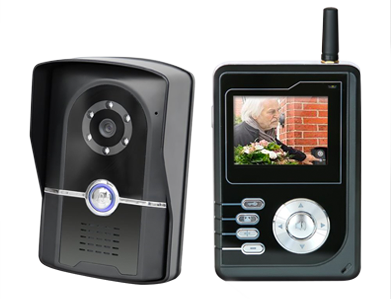 See visitors that press your doorbell and talk to them before opening the door. To make sure you always have peace of mind whenever using our services, Our offices are registered with and licensed by the Care Quality Commission (CQC), the independent body that regulates care provided in England and accredited by, and members of various bodies and organisations, to find out about these see our Accreditations and Memberships.